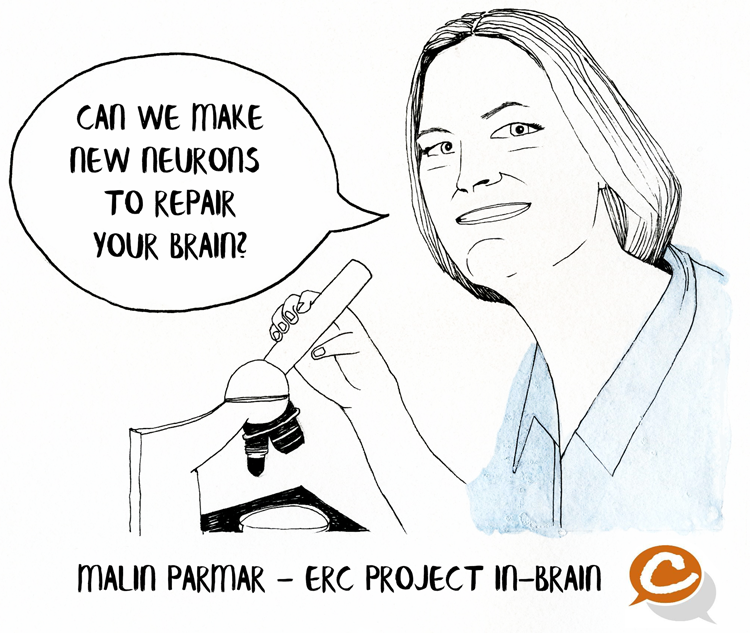 Malin Parmar can make new neurons from your skin or other cells. At Lund University, Sweden, she focuses on bringing new cell-based therapies to the clinic. Her work in cell reprogramming opens up new revolutionary possibilities of personalised treatment for patients with neurodegenerative diseases such as Parkinson.